Between the Italian Easter Bread that I made and that my Chief Culinary Consultant’s dad made, there has definitely been no shortage of orange-infused baked goods around these parts the last two weeks. 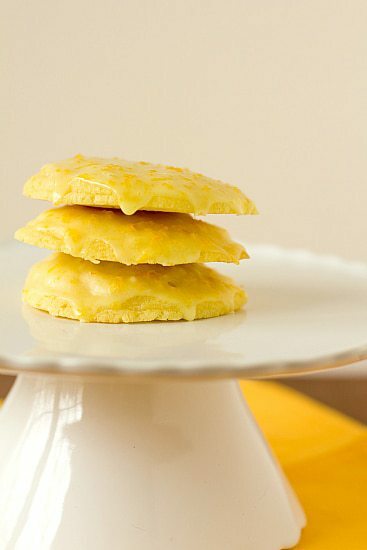 However, before Easter my CCC mentioned that some orange cookies might be good – the soft, chewy kind with a glaze on top. 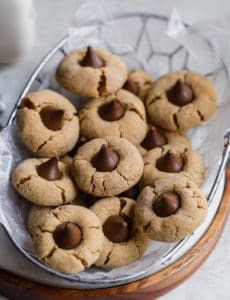 I hadn’t made them before, but did some poking around, and decided to wait until the parade of Easter bread was behind us before whipping up the cookies. As it turns out, I didn’t wait too long, and I’m glad I didn’t. 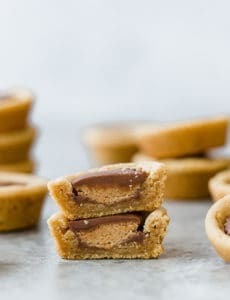 These cookies are so light and refreshing compared to some other heavier cookies. 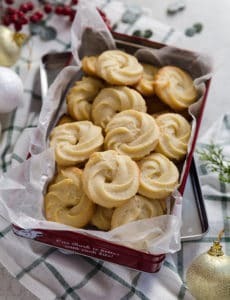 They’re a soft, buttery cookie, much like a puffy sugar cookie. The difference? 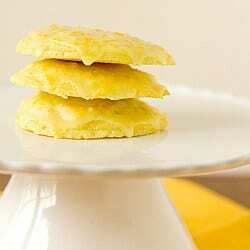 They are thoroughly infused with fresh orange zest and juice to amp up their flavor. In addition, a sweet orange glaze using more zest and juice is slathered on top. 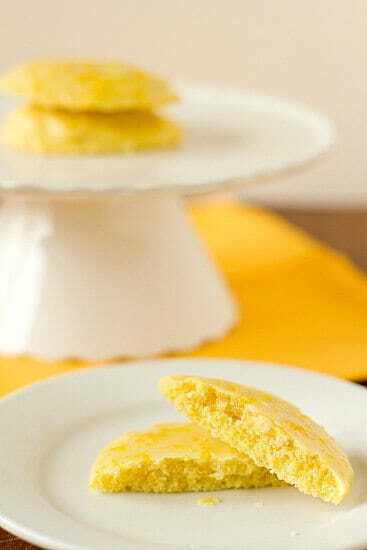 These cookies scream spring, and are the perfect finish to a brunch, lunch, or dinner. They are also suitable for breakfast and snacks, as well. Aren’t all cookies?! 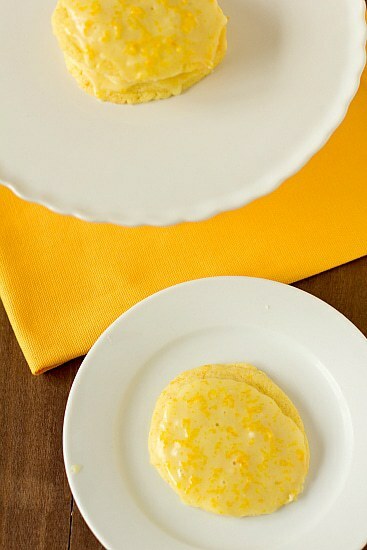 I absolutely love the burst of flavor that these cookies have, thanks to a ton of fresh orange zest and orange juice. Ever since seeing a recipe a few years ago that called for it, anytime I use citrus zest in a recipe, I rub it into the sugar first, and then proceed with the recipe. The oils from the zest infuse the sugar and create a much more potent flavor and aroma than just mixing the zest in as-is. I definitely recommend this method anytime you use orange, lime, or lemon zest. It’s so easy, and makes such a difference! What is your favorite citrus-based recipe for this time of year?